Lowrie is a suit-wearing, treasure-hunting tomboy, with a workshop full of tools in place of a walk-in wardrobe. She constantly has a chisel and screwdriver on hand. She’s blonde, and wears her hair in a french plait. She’s most often found wearing Shen’s mustard yellow jumpers. Shen is a Chinese alien enthusiast, with a stack of books which he always reads acknowledgements first. He’s a night owl, a history buff, has a fear of mice (but not rats) and is a fair hand at coding. He can’t sing for toffee. Maya is the owner of an old social media account that Lowrie and Shen discover on the archives of the old internet. 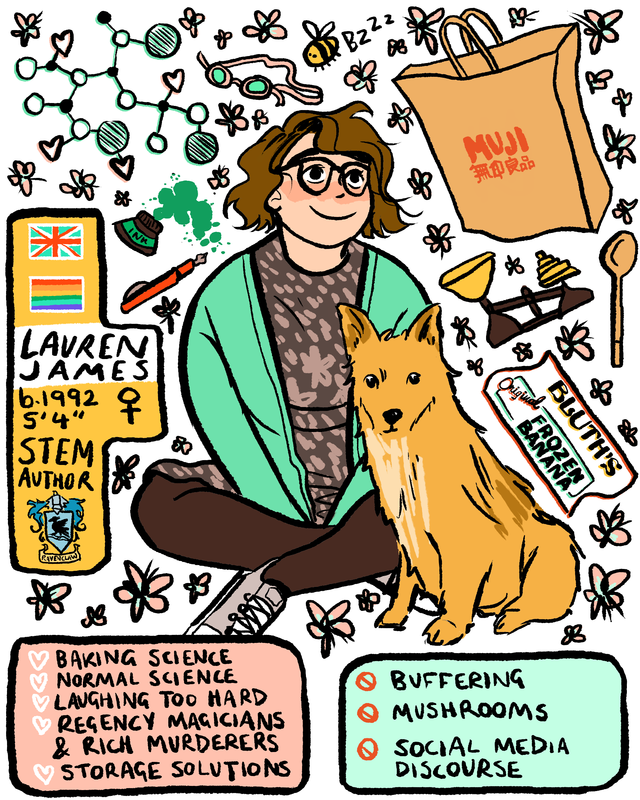 Lowrie starts reading about Maya’s life, drawn in by her account of the days after the infertility started – and her funny sense of humour, and the fact that she’s bisexual like Lowrie. I can’t resist casting her as Tessa Thompson, just because I could totally see her playing a self-confident, chatty blogger like Maya. Maya’s cheeky internet buddy is a curly haired Oscar Isaac in my head. He’s fun and laidback and cool, and he writes a killer tweet. This entry was posted in the quiet at the end of the world on 23/02/2019 by Lauren James. I’ve been waiting with bated breath for reviews, so I am UTTERLY THRILLED right now. People like it!! Finally, I wanted to share the playlist! You can listen to it on Spotify here. This is a fun, cheerful, happy book, for the most part. The music I listened to when writing reflects that. These songs summarise the tone and affection in this book. Let me know if you listen to this, or if you have any suggestions for other songs for the book! This entry was posted in the quiet at the end of the world, Uncategorized on 20/02/2019 by Lauren James.